BA Harrington, Director of The Wood Center at IUP, will discuss recent experiences by her and IUP students with the Pennsylvania Arts Council. 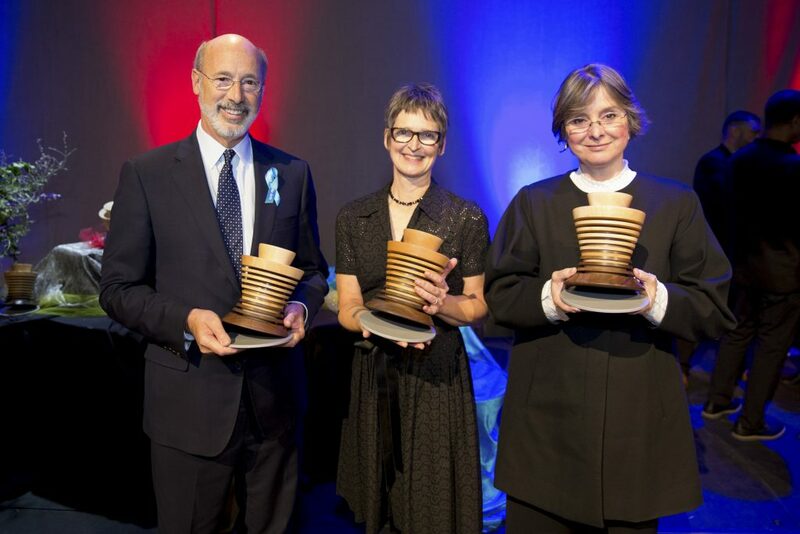 This includes the design and construction of the handcrafted objects that were given to the recipients of the Pennsylvania Governor’s Award for the Arts. 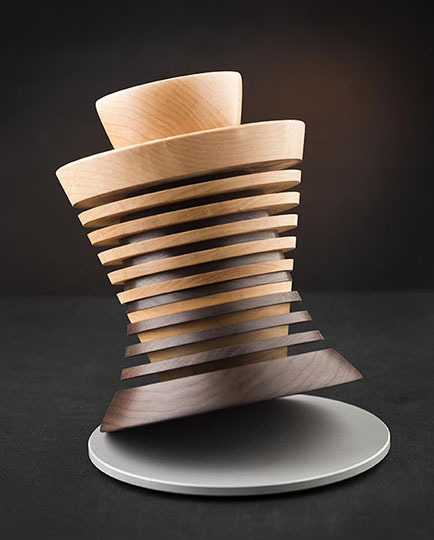 This entry was posted in Woodturning on February 27, 2018 by Greg.